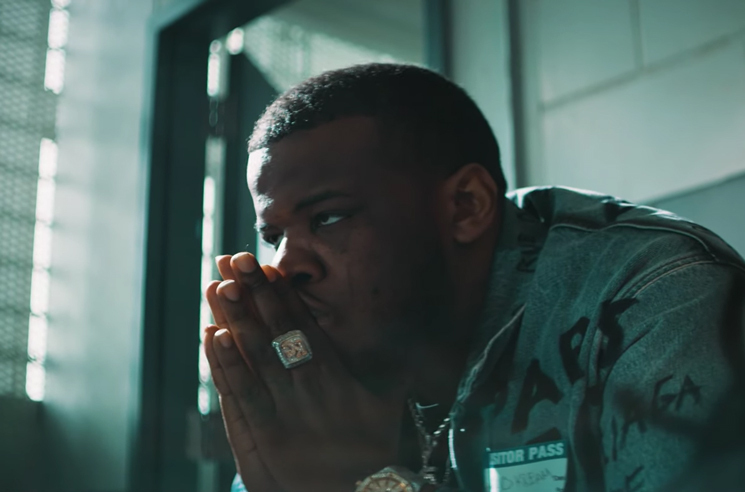 After sharing new single "Meet Again" back in January, Maxo Kream has now given his latest the music video treatment. Directed by Shomi Patwary, the clip finds Maxo delivering his reflective bars from inside a prison, roaming the halls with a visitor's pass as the cameras cut between moments of rage and reflection. You can watch the clip for "Meet Again" below. Maxo Kream delivered his Punken album last January.